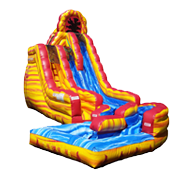 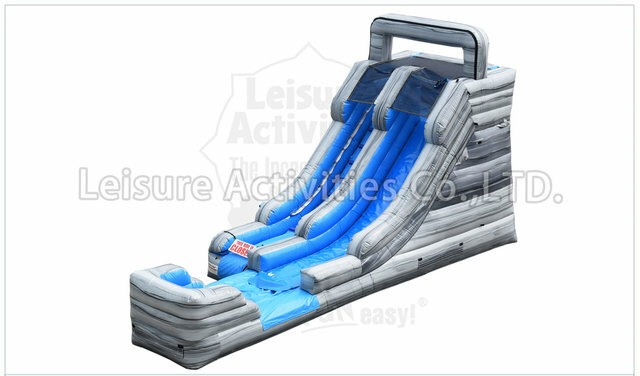 With a steep drop and water filled landing this 15 foot stone marble water slide is a great additon to any party. 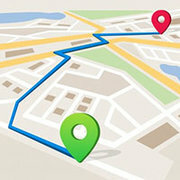 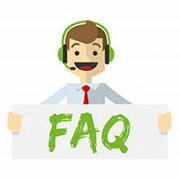 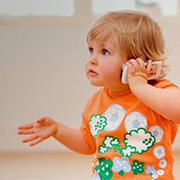 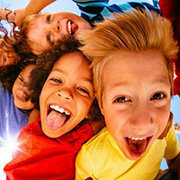 It is great for kids of any age. 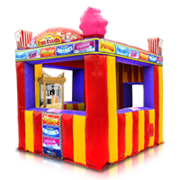 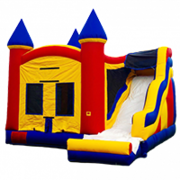 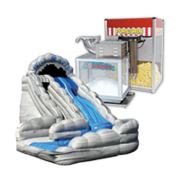 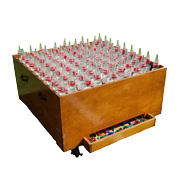 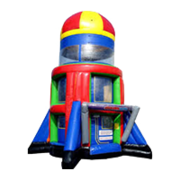 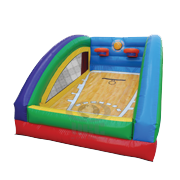 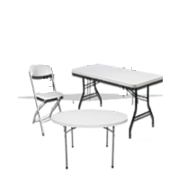 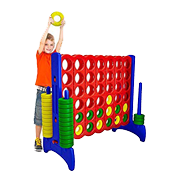 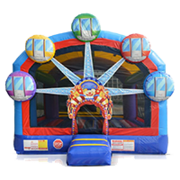 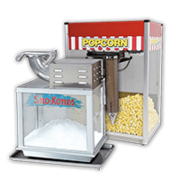 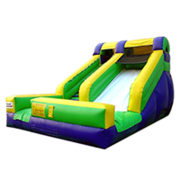 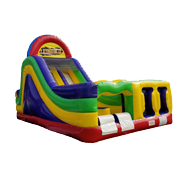 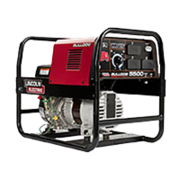 Jump 2 It Party Rentals is located outside of Atlanta, in Newnan, Ga and services Atlanta, Peachtree City, Newnan, Fayetteville, Carrolton, Tyrone, Brooks, Senoia, Riverdale, Jonesboro, Douglasville, Palmetto, Sharpsburg, Union City, Griffin and the rest of the Atlanta metro area for kiddie dry slide rentals.